Welcome to our office where Community comes first and Your Smile is Our Specialty! 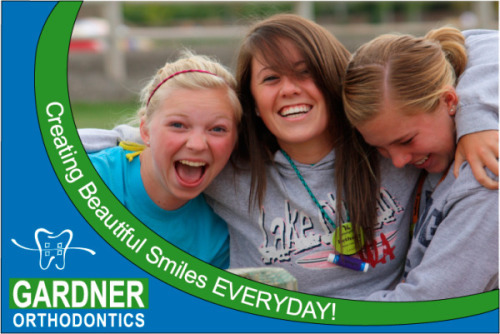 We know that you have a choice about who will provide your family’s orthodontic care. As a certified orthodontist and member of the American Association of Orthodontists, we take pride in offering affordable care that is of the highest quality to give you a beautiful, new healthy smile. We are committed to supporting our community. Our motto is: True happiness comes from helping others. Providing excellent care and a fantastic experience is our mission. We care. For your new smile, we offer braces, invisible braces, clear aligners, and retainers. All photography provided by Our Awesome Patients & Team!